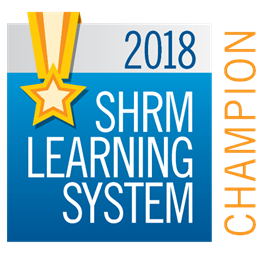 2014 SHRM Foundation Champion – The SHRM Foundation is the charity affiliate for SHRM that delivers scholarships to student and professional members and develops evidence-based practices for the workforce. 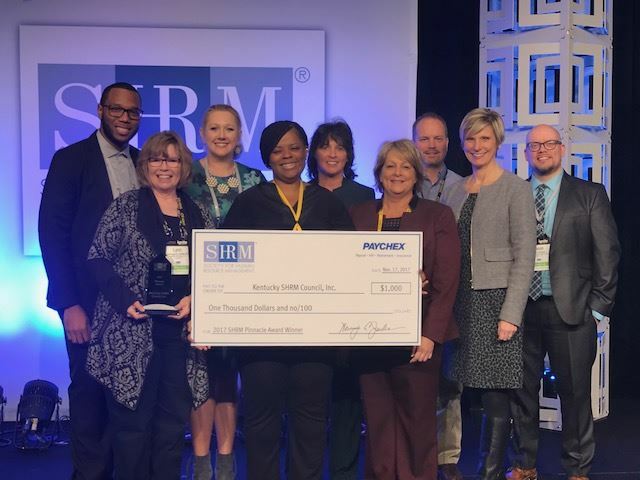 2016 SHRM Foundation Champion - The SHRM Foundation is a values-based charity organization whose mission is to champion workforce and workplace transformation by providing research-based HR solutions for challenging inclusion issues facing current and potential employees, scholarships to educate and develop HR professionals to make change happen and opportunities for HR professionals to make a difference in their local communities. 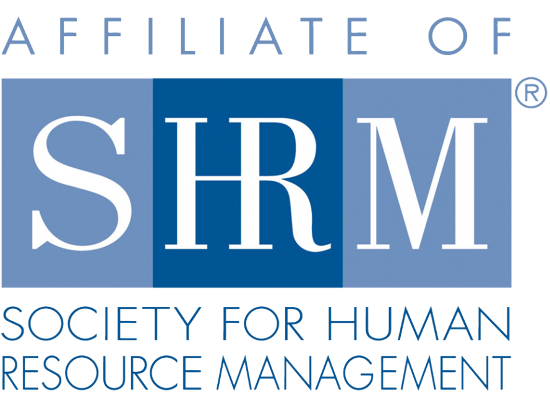 2016 and 2017 SHRM EXCEL Platinum Chapter - The Society for Human Resource Management (SHRM) awarded the Louisville Society for Human Resource Management (LSHRM) its prestigious EXCEL Platinum Chapter Award for the accomplishments in 2016.  The award recognizes accomplishments and strategic activities and initiatives that enhance the human resources profession.